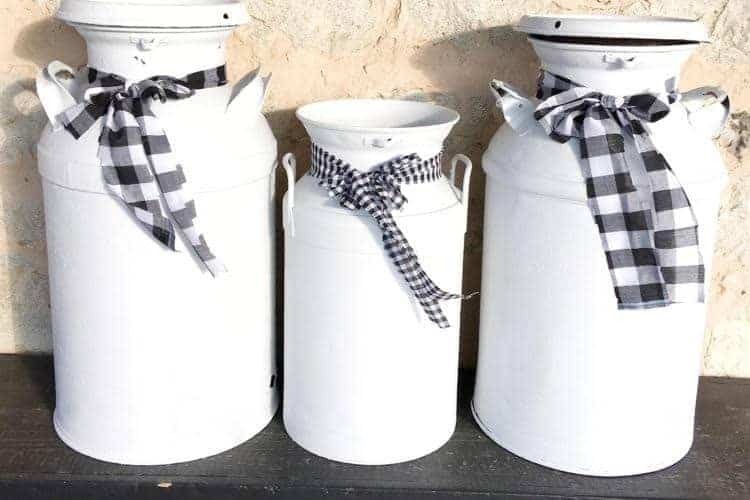 Laura shares how to updates antique milk cans to give them a fresh new farmhouse look using paint! Leigh shares a tip about how to make a simple diy bench a bit more farmhouse style. 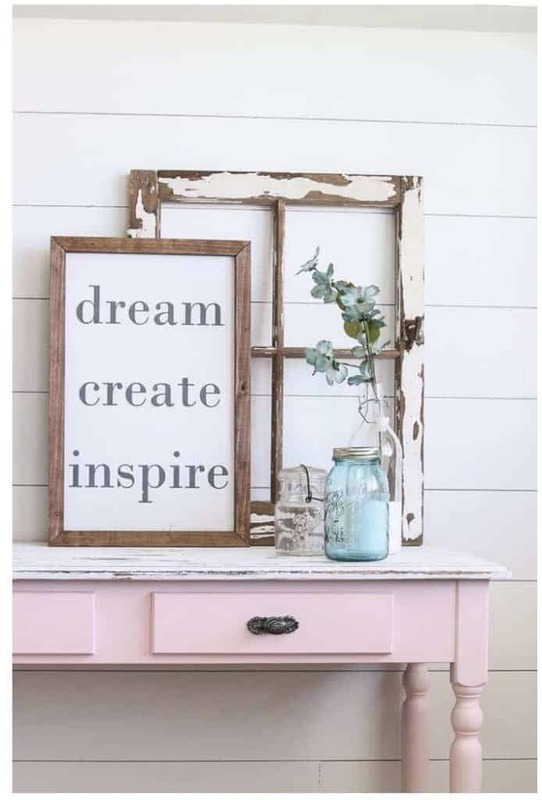 Lindsey shares a few ideas about "what is farmhouse style." Alicia shares the best tools to get your DIY toolbox started! 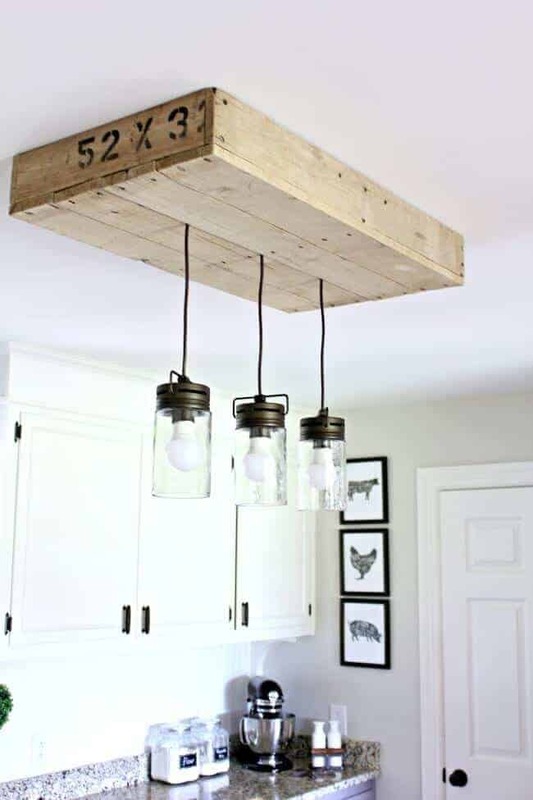 Jen built a Pallet Light Box for her kitchen island and shows you the full tutorial in this post. The first feature for I DIYed That from Instagram goes to @Jogalbraithathome. Isn't that DIYed flea market dresser amazing! 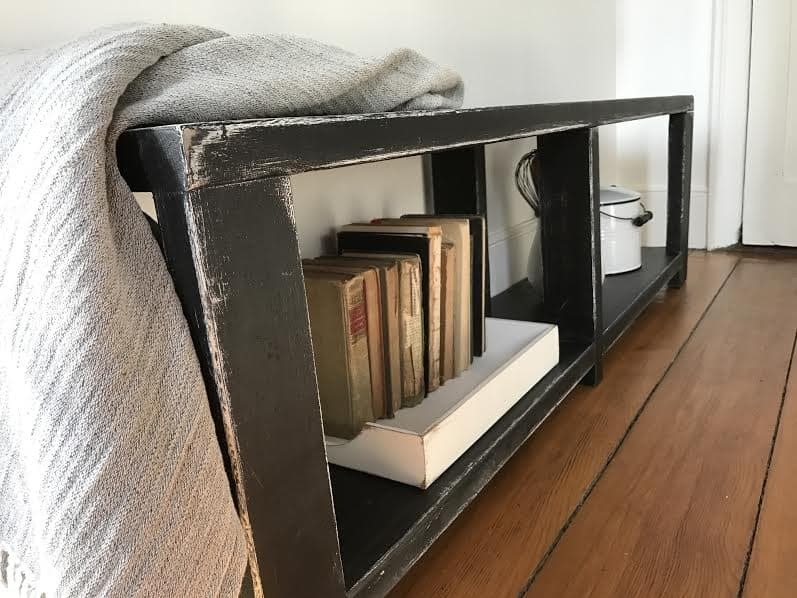 The next feature goes to the blog A Fresh Squeezed Life and Randi shares how she transformed this furniture piece from trash to treasure. 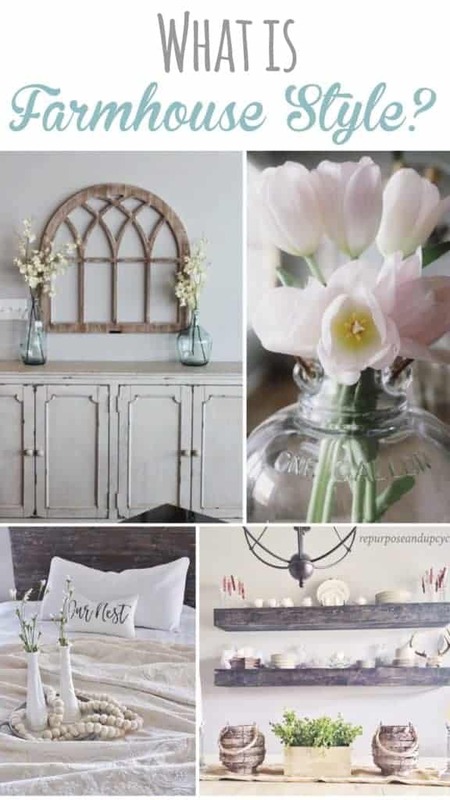 Check out her blog post because you'll love to see her furniture flips! Thank you so much for hosting Alicia! !